OUR PRICE: $39.02 - Join Rewards Get $3 Dance Dollars On This Item! My daughter says it's very comfortable, the one what you can expect with Bloch shoes! 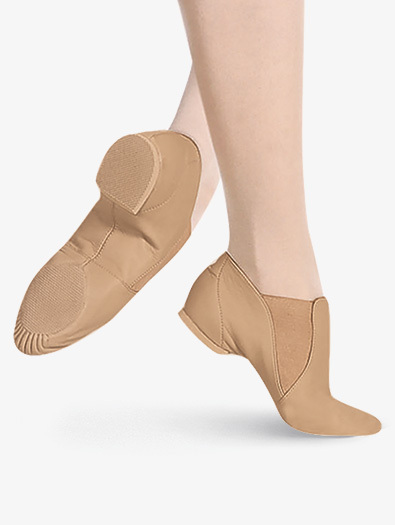 My daughter received the Bloch Elasta Bootie, Tan, Size 3.5 as a birthday gift, and she loves these jazz dance shoes. They are very comfortable and fit great. She wears a size 3 shoe and the 3.5 is a tiny bit big but will last the year. I liked that fact they seem well constructed and made of leather. She would like to wear these shoes all day if she could. My child wears size 3 to 3 1/2 shoe size. 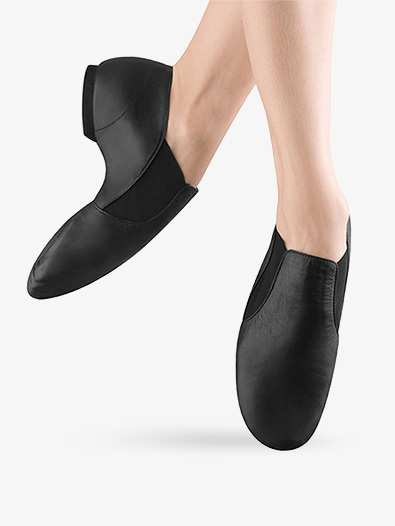 What size should i get her in the Bloch elasta jazz boots? These recommended sizing for the child's Elasta Bootie is to order same as street shoe size. Though we cannot guarantee sizing, I would most likely recommend a 3.5, that way there is a little growth room (about 1/4 of an inch).